Angelina Jolie and Brad Pitt’s wild kids aren’t adjusting well to their new parenting situation. The actress is reportedly having trouble controlling her six children, and the stress might be jeopardizing her health. An inside source told Radar Online that Jolie tries to keep her brood happy, but they can’t stand being cooped up in their mansion every day of the week. 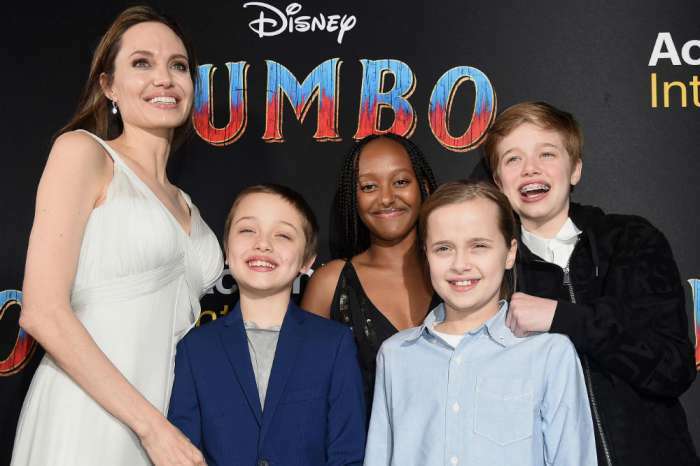 Maddox, Pax, Zahara, Shiloh, Knox, and Vivienne have been living with Jolie since the divorce last year. The source claims that the kids are just getting bored and are starting to act up as a result. Although Jolie clearly needs help with the kids, the insider says that she’s trying to do it all herself. The actress has even pushed away close friends and family members who have offered to help. With all the dysfunction around the house, Jolie is ignoring her diet and not getting enough sleep, leading many to worry about her health. 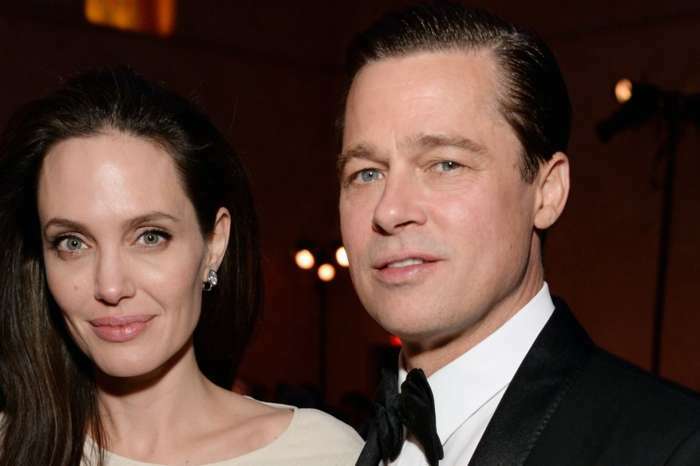 To make things worse, Angelina Jolie is also dealing with her split from Brad Pitt. An insider told Hollywood Life that the divorce has significantly changed Jolie’s diet. The source explained how the stress caused Jolie to lose her appetite and how there was nobody around to make sure she isn’t skipping meals. Fortunately, Jolie is now committed to getting her diet and health back on track and is taking steps toward a healthier life. Jolie, of course, will need to get her kids figured out first if she wants to turn things around. 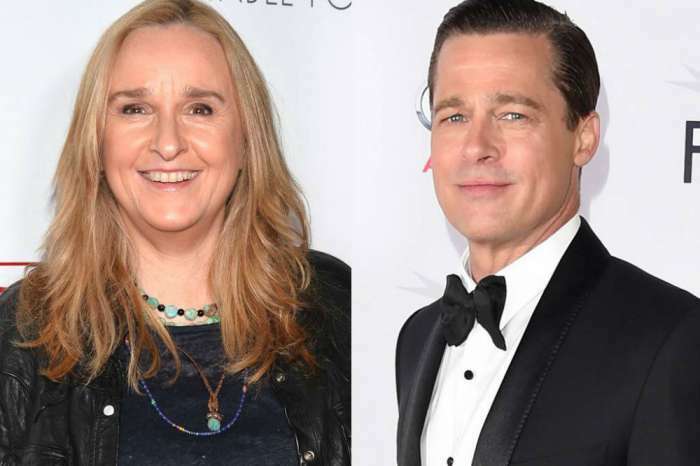 The actress has not ironed out a custody agreement with Pitt, which would certainly help on the kids front. The two are still finalizing their divorce in court, and with the holidays fast approaching, they probably won’t reach an agreement until things settle down. We can only hope that Jolie turns things around fast before she loses any more weight. Angelina Jolie has not commented on the latest reports surrounding her health. She filed for divorce over a year ago and is reportedly fighting with Pitt over how much time the children will spend with him over the holidays. Brad Pitt has not commented on the custody battle. Kim Kardashian And Kanye West Divorce Rumors Won't Go Away — Are They True?